Today we will examine a vital aspect of family law in Maryland – child custody. There are seven different types of child custody in Maryland. We will explore state-specific considerations for each type of custody in the following sections. What is Legal Custody in Maryland? Legal custody refers to the power to make decisions on behalf of your child or children. Such decisions can include education, religion, discipline, medical treatment and related concerns. Legal custody does not dictate where the children live. What is Sole Legal Custody in Maryland? Sole legal custody refers to the situation where one parent has legal authority to make all decisions on behalf of their children. The other parent does not have any power to dictate education, religion, discipline, medical treatment or related concerns. What is Joint Legal Custody in Maryland? Joint legal custody refers to the situation where both parents share legal authority to decisions on behalf of their children. In this situation, both parents must work together to determine the proper approach to education, religion, discipline, medical treatment and related concerns. What is Physical or Residential Custody in Maryland? Referred to as either physical or residential custody, this aspect of custody dictates where the children live. The parent with whom the children live has the power to make day-to-day decisions, such as meals, routines and bedtime. But as we discussed above, only parents with legal custody have the power to make larger decisions on the behalf of their children. 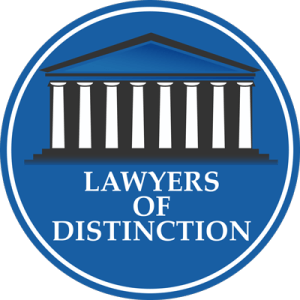 What is Joint Physical or Residential Custody in Maryland? Joint physical or residential custody refers to the situation where children split their time living with both parents. Joint physical custody can be an even split. But it can also mean an uneven split that is best for children, such as living with one parent 35% of the overnights and the other parent 65% of the overnights. What is Split Custody in Maryland? Split custody only applies to families with several children. In such cases, the parents decide to split up physical custody of the children. Also referred to as divided custody, this means that one parent takes sole or primary custody of at least one child. The other parent takes sole or primary custody of the remaining children. 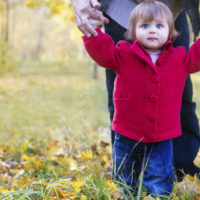 What is Shared Custody in Maryland? Has at least 35% of the overnights with the children, then their respective obligations for child support are calculated to give them each credit for the time spent with the children. Dealing with child custody, divorce or other aspects of family law can be a tremendous challenge. 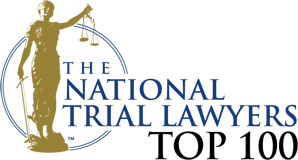 Don’t hesitate to reach out to Schlaich & Thompson, Chartered in Bel Air, Maryland for help with your case.